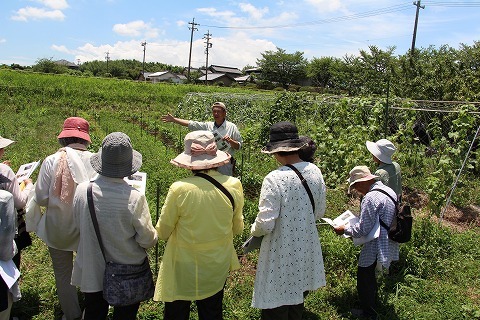 INFRC promotes Nature Farming through various activities both in Japan and overseas. In Japan, we hold workshops and symposiums and publish newsletters. We also entrust experienced Nature Farming farmers as instructors for giving advice to farmers who are interested in Nature Farming. In overseas, we promote Nature Farming through APNAN (Asia-Pacific Natural Agriculture Network), which is a network for spreading Nature Farming in the Asia-Pacific region. 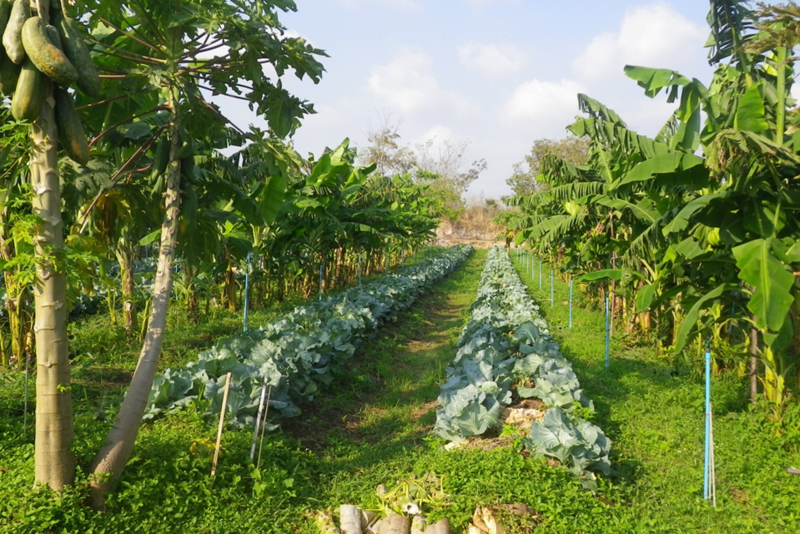 We also hold workshops on Nature Farming in Thailand in cooperation with the Kyusei Nature Farming Center in Saraburi, Thailand. Some publications on Nature Farming are available in English.